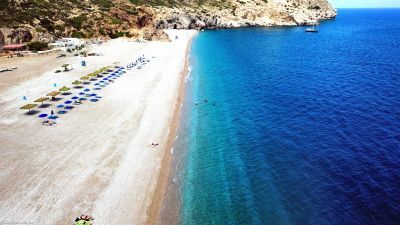 Kokkinogia beach is located in the south of Rodos Island, 60 km from Rodos Town before Asklipios Village. 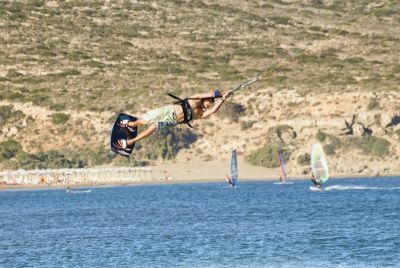 Kokkinogia beach is located in the south of Rodos Island, 60 km from Rodos Town before Asklipios Village. Type of beach: Mostly with pebbles and little sand. It’s a resort beach. 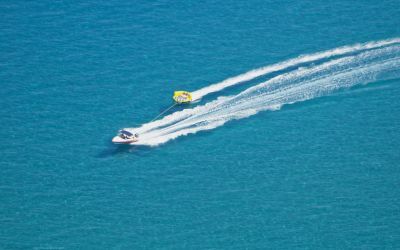 There are Sport facilities, accommodation and car rentals. The length of the beach is 300 m.